Your Home Team Advantage - "Your Home Team Advantage!" “Your Home Team Advantage” is truly a family team that realizes how important you the client are as a team member in order for us to successfully assist you with your housing needs. Beth Brannan is a lifelong resident of the Piedmont Triad area as is her niece, Nicole Brannan Rabe. Beth’s husband, Sam Johnston, is also proud to call the Triad his home for the past 17 years. Growing up in a military family and then being associated with two Fortune 500 Companies relocated him often but he has found that the Piedmont Triad is by far the most desirable area he has lived. 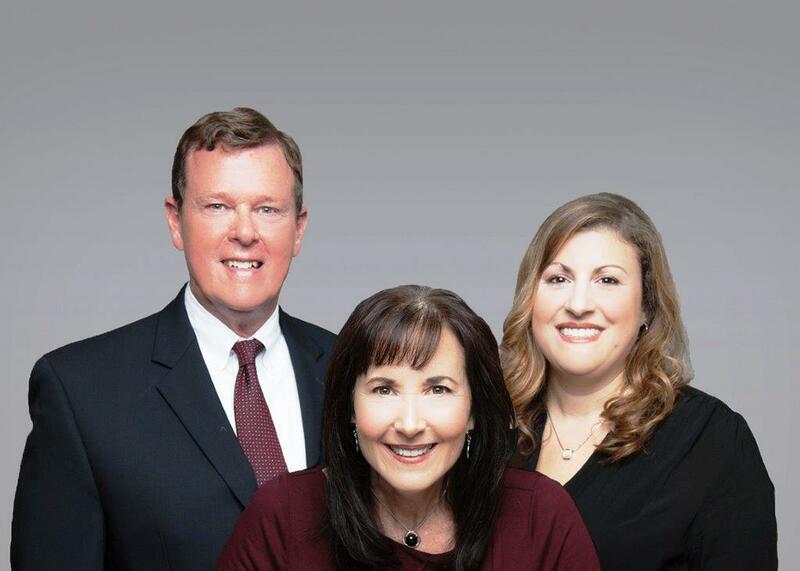 Beth Brannan brings to the team 30 successful years of helping individuals, couples and families with the selling and home buying processes in our beautiful area. Eighty-five percent of her clients each year have worked with her in the past and returned to work with her again or they have been referred to her by other satisfied clients. Nicole Brannan Rabe worked with Beth Brannan as a Realtor Assistant after graduating from North Carolina State University and prior to her successful marketing career. She left that business to start her family and is now a mom to delightful twin boys. We are excited to have Nicole on our team as she exhibits an excitement, willingness and capability to assist our clients in a manner which is above and beyond what the average agent offers. Sam Johnston recently retired from a 43 year career in sales and marketing and brings to our team the benefit of his knowledge and business experience that helps enhance our services to our clients. We hope to have the opportunity for you to join our team in order to help you reach your housing goals in 2016 and beyond!